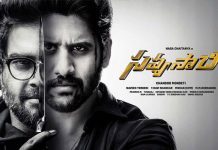 Savyasachi has a disastrous first week with a worldwide distributor share of near about 9 cr. After a below par weekend the film has dropped huge on weekdays. It didn’t even show any hope on the diwali holiday. 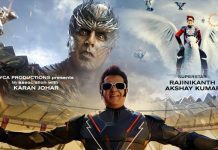 Worldwide theatricals of the film are valued at 23 Cr which means a recovery of below 40% so far. It will wind up at a maximum recovery of 45 percent. The first collections are less than Premam which released 2 years back.